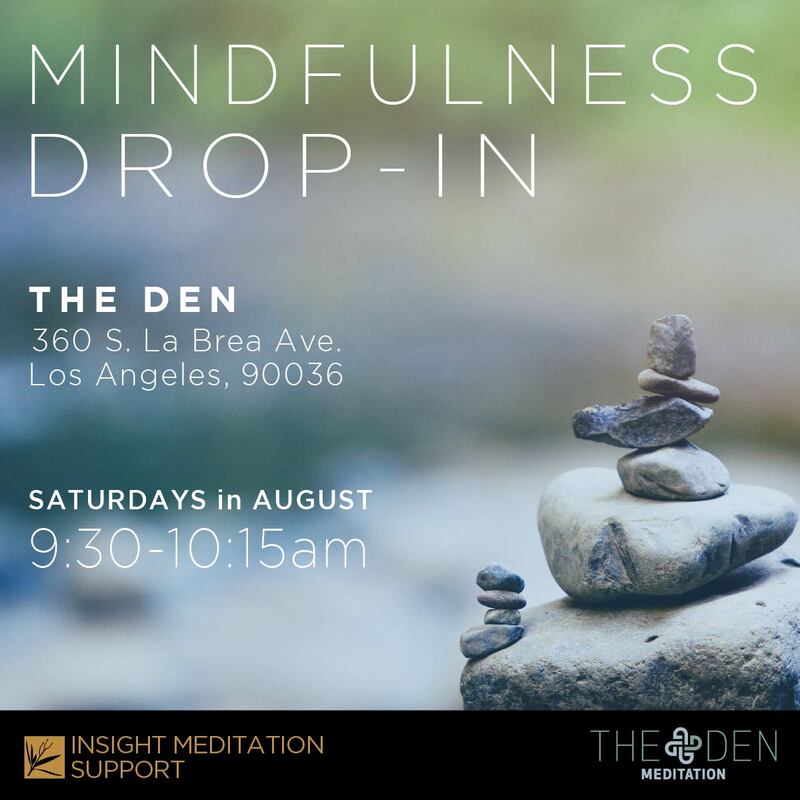 A new mindfulness drop-in class is coming to Santa Monica! Each week we’ll use guided meditations, talks, and group discussions to explore a different mindfulness technique and tie it back to recurring, universal themes like emotion, relationships, and creativity. 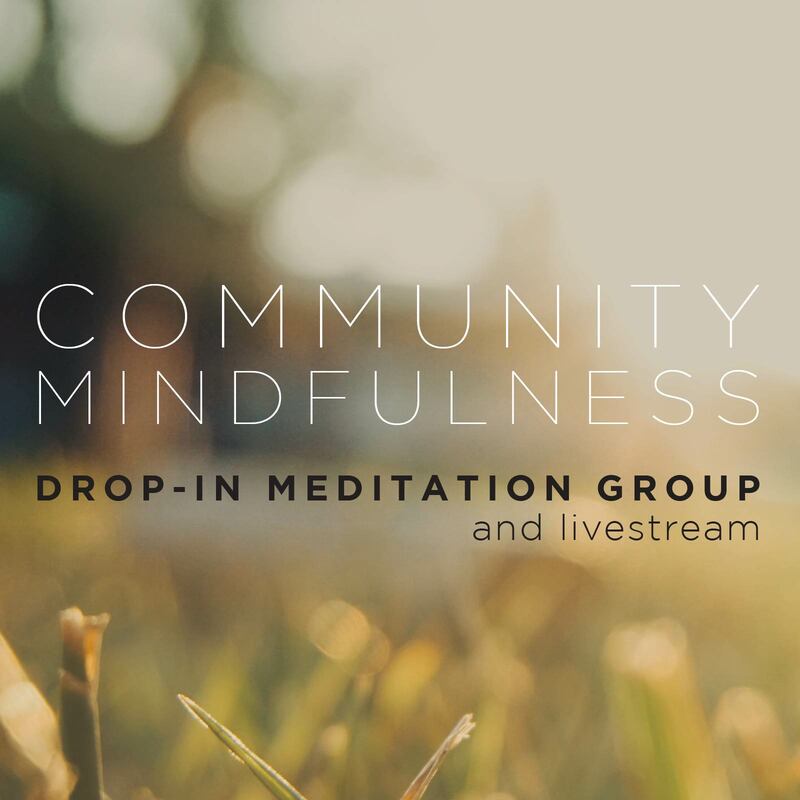 This group is a chance to start or deepen your meditation practice, get questions answered, and meditate in community. Join us and access a natural, open awareness from which to meet life with wisdom and kindness. Cost: If you’re a member at Santa Monica Yoga it’s just a regular class. For everyone else, this group is by donation. If it is within your means, I suggest a donation of $15. Your donation is warmly appreciated. It helps us to pay rent for the facility and supports me in continuing to offer this material. No one turned away for lack of funds. Occasionally, other teachers will sub for me. You can always check on my calendar page. Find out more about Santa Monica Yoga at this link. Here's an image of the back entrance. The studio is just through the gate on behind that “No Parking” sign, on your right.